Woohoo!!!!! 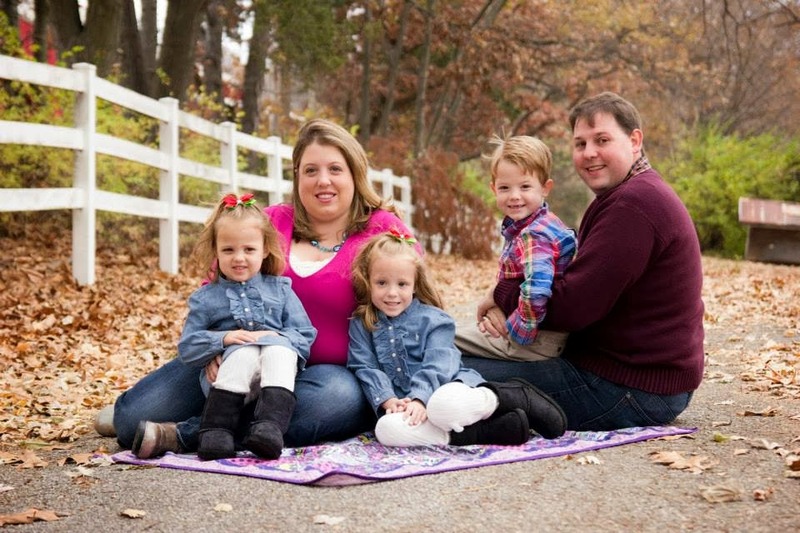 Its another FREE K Cup Sample Pack. 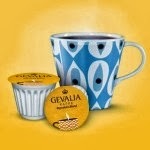 Hurry over and snag a FREE sample of Gevalia Mocha Latte K Cups. Please note that this FREEBIE can take up to 4 weeks to arrive.